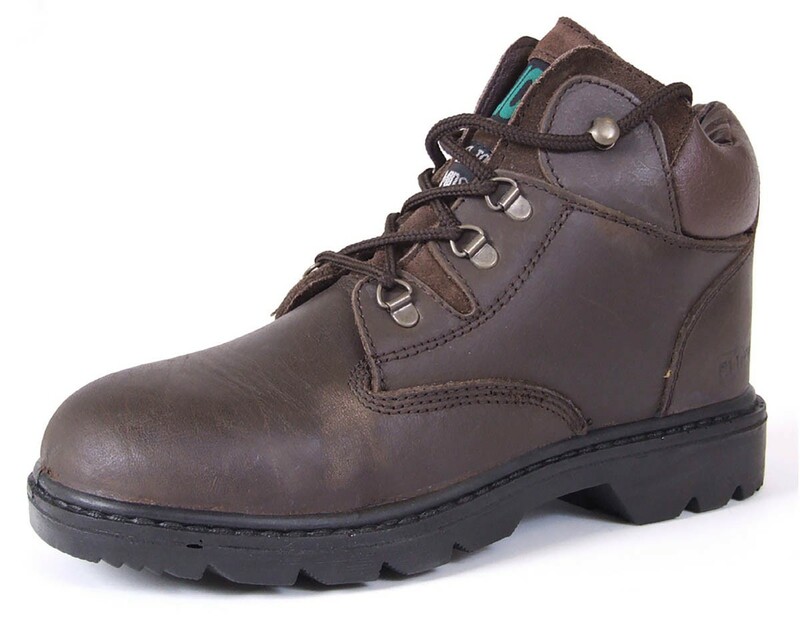 Mid cut leather safety boot at a fantastically low price! The Click CF4 Mid cut boot has a water resistant leather upper. Dual density PU/Rubber sole. 200 Joule steel toe cap. Shock absorber heel. Steel midsole. Acid and Alkali resistant, anti-slip, anti-static sole. Oil and Heat resistant to 200C. Conforms To EN345.